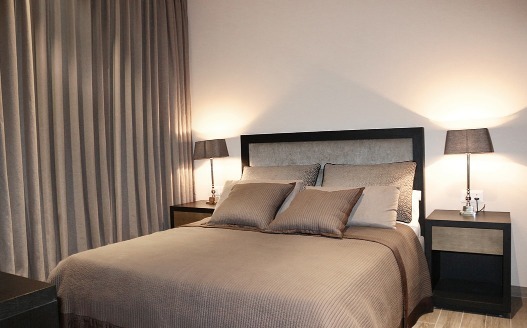 Sobha City - Luxury Apartments in Gurgaon from 1.47 Cr. 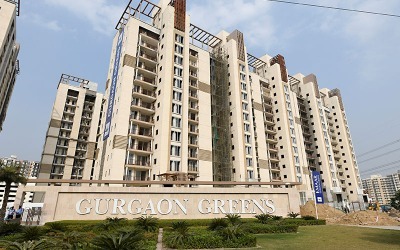 Emaar Palm Heights - 3BHK Apartments in Sector-77 Gurugram. 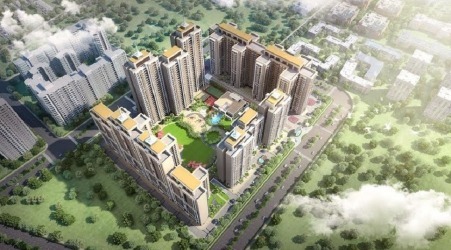 Shapoorji Pallonji Northern Lights – Luxury Apartments in 1.10 Cr.